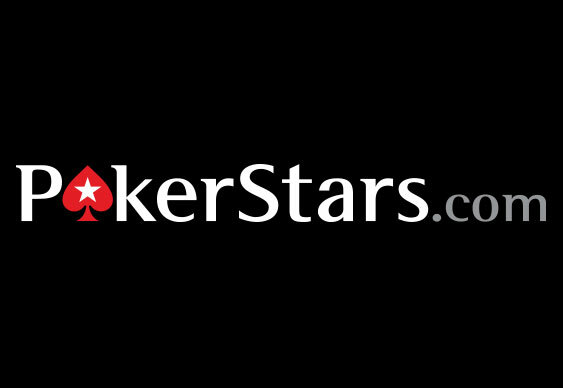 Following a meeting with a selection of online players and 2+2 members, PokerStars has decided to implement a 30 second shutdown rule on tables where no action is taking place. The idea behind the software update is to prevent strong players constantly sitting put and only joining games when weaker players enter the table. In practice the software works by removing an inactive player (i.e. they are sitting out) from a table where there is no action taking place after 30 seconds. The table is then closed and a new one will replace it. The new system came into play at selected tables a few days ago and so far players have reacted positively to the move. In a post on 2+2 "PokerStars Steve" explained the new changes and also said that they are also planning to "disable the ability for players to sit out at tables that are not dealing." One point that was stressed in the post was that these new rules do not apply to heads-up tables. New players can earn $20 of free play with their first deposit. Sign up at PokerStars.